Technology in the garden and how we use it. This year in the garden, the kids are getting up close to nature. 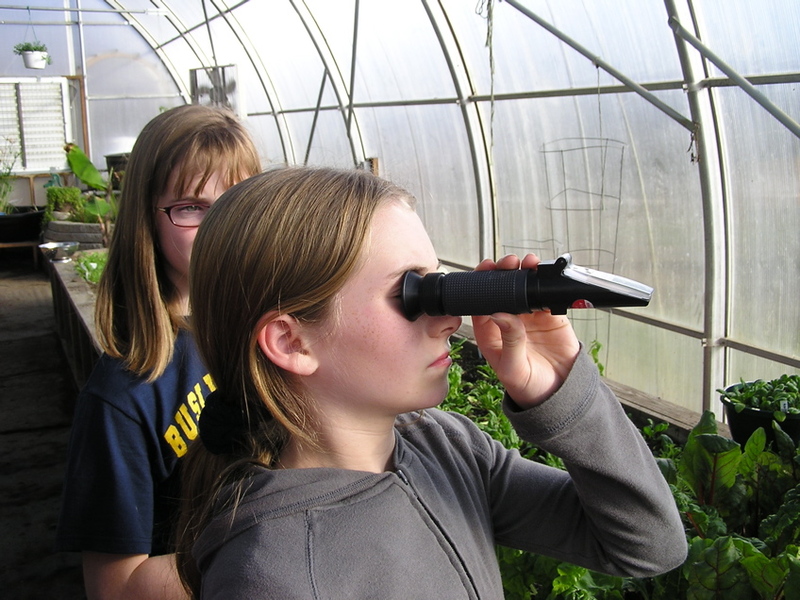 Our garden uses a variety of different technologies for the education of our class members. Ranging from laptops to electronic microscopes for looking at insects. This is your guide to all the unknown wonders and technologies used in our garden. Lets get started off with the microscope. 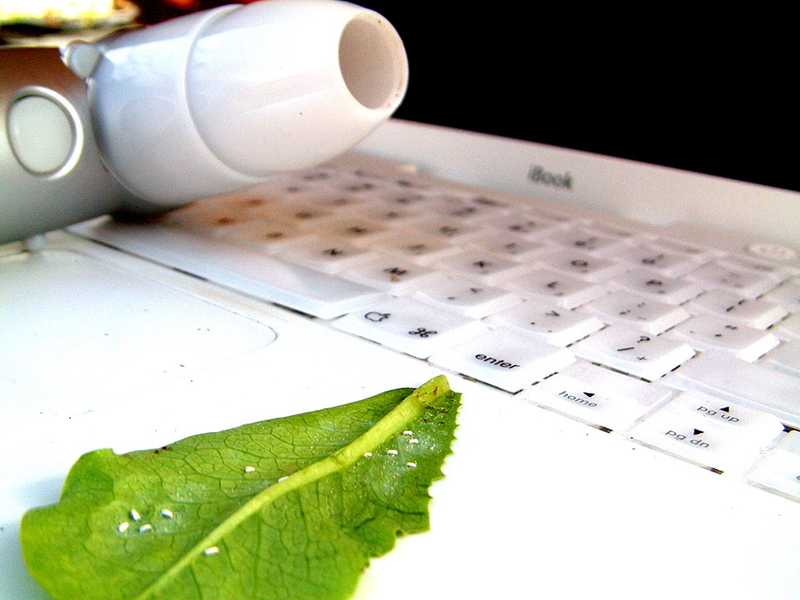 The USB microscope is an attachable device that you can plug right into your laptop. Of course there are certain programs one must obtain to use this microscope…we’ll feed you the intel on those later. The microscope uses focusing technologies that enable it to automatically capture clear images of small objects such as partially mummified aphids, money, small flowers, fungus, you name it and the microscope magnifies it. Your classmates can the pictures without leaving the classroom or having to hassle with those big bulky metal microscopes that can be a real pain. Some of our pictures taken with the microscope will be shown on a different page. Laptops are also a very helpful tool to use in the garden. Laptops help us monitor the temperature & PH in our garden along with other statistics such as planting dates they also help us make the weekly worm technology section! Next post we are going to talk about the garden loom. We worked hard on this technology article, hope you all enjoy it! We also had lots of fun making the article as well as working with Mr T. and the THMS Garden Program.